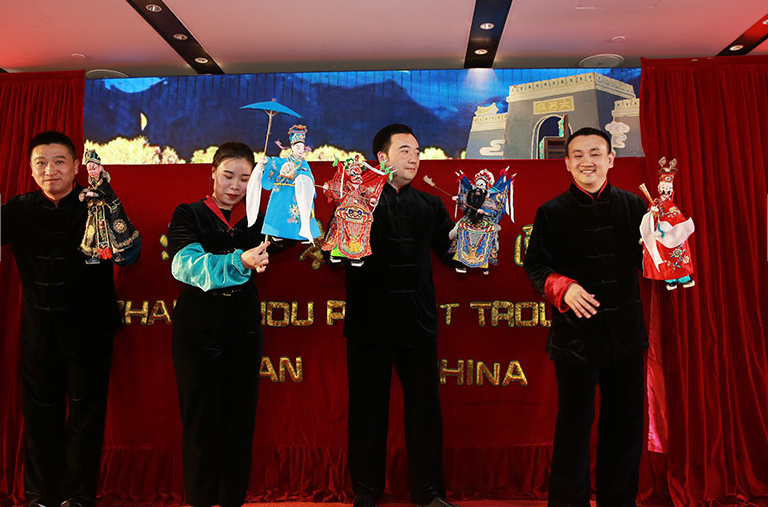 “Zhangzhou city in East China’s Fujian province boasts rich tourism resources and unique cultural customs, which makes me enjoy myself so much that I forget to go home,” said Mathew Scott, a reporter with Agence France-Presse, during a cultural and tourism promotional event held in Beijing on Jan 28. 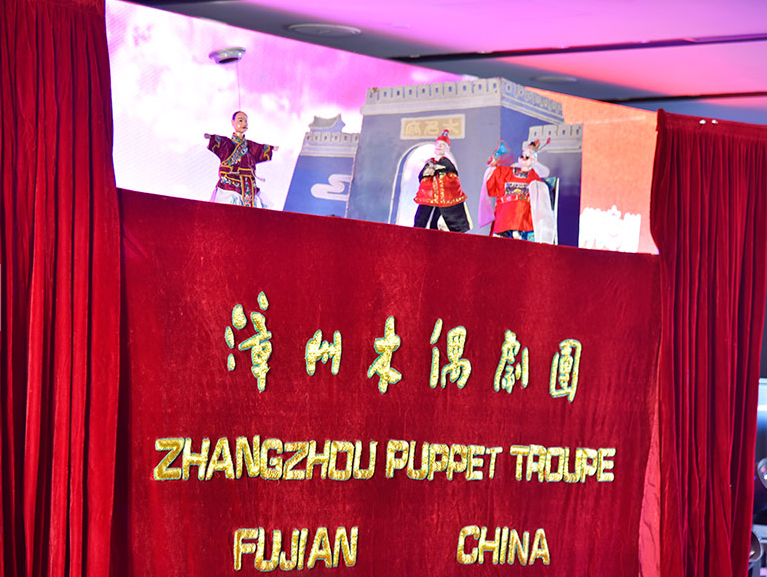 The event, with a theme of “Travel Across Fujian, Enjoy Fun and Blessings in Zhangzhou”, brought together over 100 guests. They included the ambassadors to China from Malta, Romania and Greece; the former deputy ambassador of Hungary; counselors from the Greek and Cuban embassies in China; domestic and foreign media professionals; and international travel agencies and travel enthusiasts. 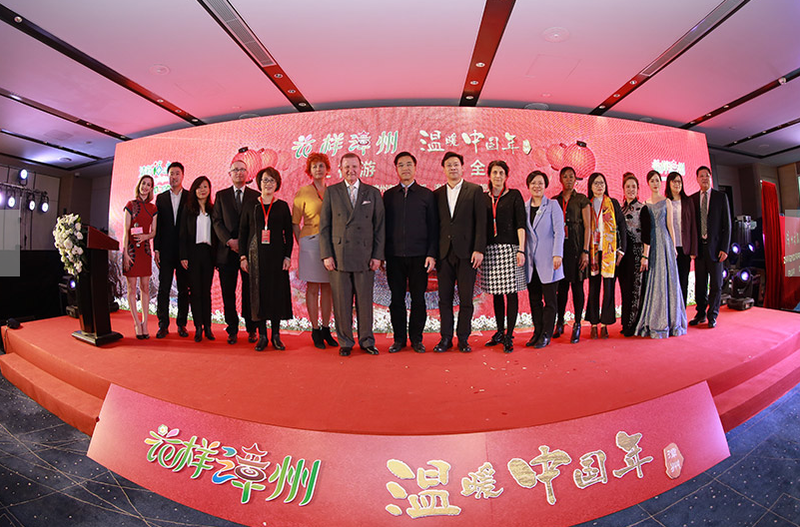 “Through the promotional event, we truly hope that more tourists at home and abroad will visit Zhangzhou for Chinese New Year and enjoy the unique flavors of southern Fujian culture,” said Zhou Xiaohua, vice-chairman of the Zhangzhou municipal people’s political consultative conference and deputy head of the city’s tourism industry development leading group. John Aquilina, Malta’s ambassador to China, also delivered the keynote speech. He said he had never been to the city before, but he would definitely pay a visit in the near future as he thought it was amazing both in terms of natural scenery and cultural heritage. Zhangzhou culinary specialties created at the scene, such as Chinese oyster omelets, offered guests a taste of local delicacies, while the Zhangzhou tea also left a pleasant aftertaste. 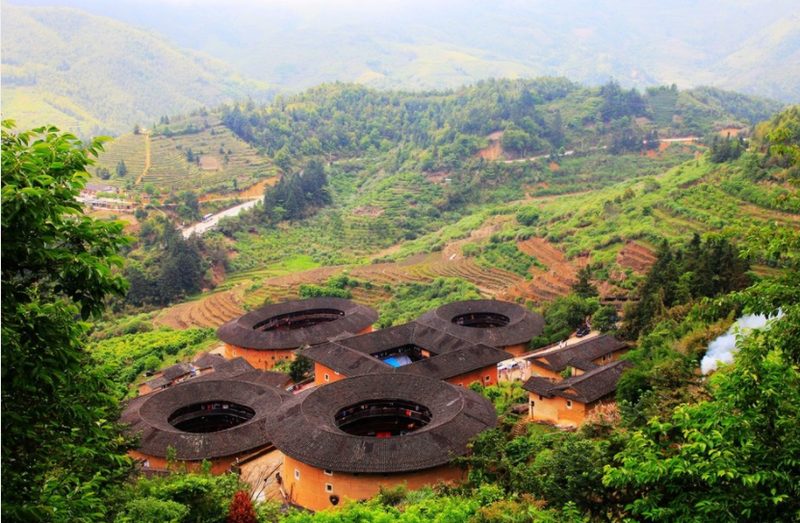 The Zhangzhou culture and tourism bureau just rolled out 10 Chinese New Year tourism routes featuring trips focused on the traditional rural Hakka dwellings known as tulou, the She ethnic community, pilgrimages, refreshing air, coastal recreation, family fun, flowers and fruits, local food, hot springs and ancient villages. 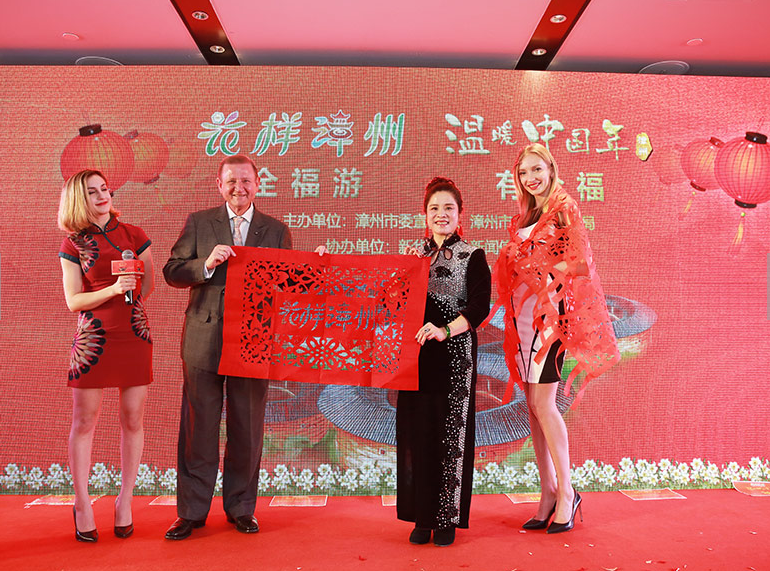 A variety of scenic spots in the city also launched Spring Festival tourism promotions. Read more about Zhangzhou Travel Guide.